Austria isn’t especially renowned for its food. 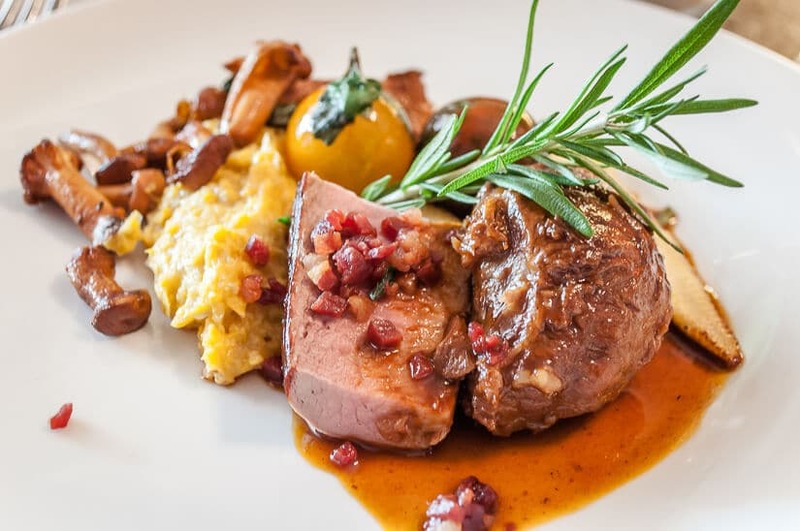 Most people unfamiliar with it would consider Austrian cuisine to be a heavy on stews and stodgy ingredients like that of its Central European neighbours. But you’d have it oh so wrong – food in Austria is an altogether different affair with plenty of great dishes to tempt the taste buds. Those with an inkling of experience of traditional Austrian dishes will immediately think of schnitzel, sausages and sacher torte. But over countless visits to the country, we’ve discovered so many more great flavours to savour. And we’ve found that Austria is chock full of great chefs bringing plenty to delight even the most discerning of gourmets. 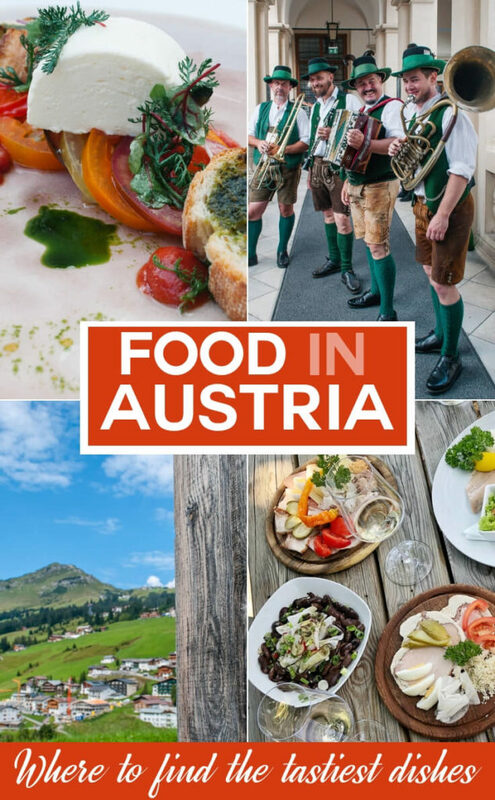 In this guide to Austria’s food scene, we explore two of its best-loved food destinations, which you can visit to get a flavour of the country and its food. We’ll also cover what to eat in Austria and where to eat it, plus some unmissable annual food and wine events. 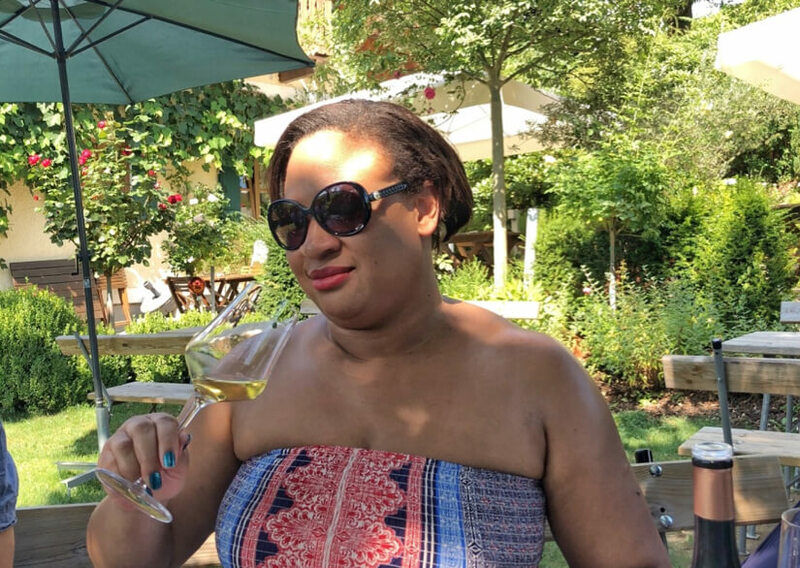 Oh, have you not sampled Austrian wine either? Quick, book your flight now! It produces some of our favourite wines in the world, so allow us to introduce you to Austria’s wine regions also, because what good is delicious food without wine to accompany it? 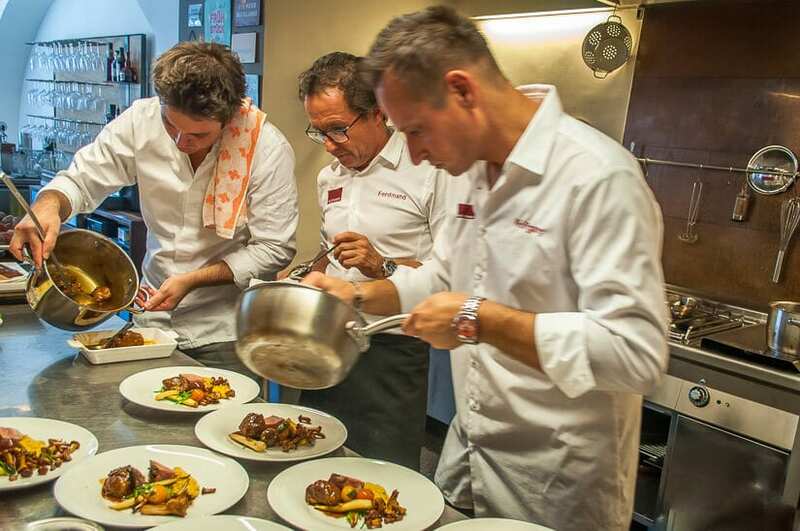 In the past few years, Austria has seen a number of regions delivering gourmet excellence and we had fantastic food experiences in the city of Graz and the region of Vorarlberg recently. See our video to get a taste of these two great food destinations. We started our foray into Austrian food in its second city of Graz, 200 kilometres south of Vienna. It’s a city where history and modernity beautifully combine – UNESCO has recognised both its past and present by awarding its old town with World Heritage Site status, as well as naming Graz as a UNESCO City of Design for its forward focus. It’s where cool design and architecture seamlessly blends with its traditions. But Graz is also a city of flavour. It is in the region of Styria and surrounded by green countryside that delivers a host of great produce from organic farms and vineyards. The region is perhaps most famous for its white wines from South Styria – sauvignon being the most popular. 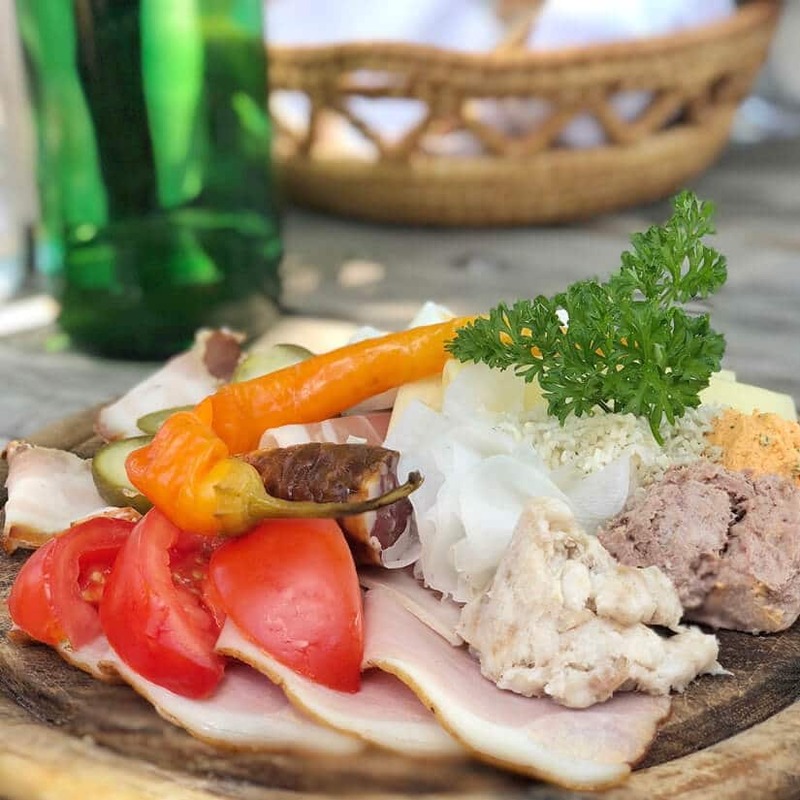 Then there is Vulcano ham – delicately sliced pork which comes from pigs from Styria’s volcano land – a fertile belt just 75 kilometres from Graz, that centuries ago was a land of volcanic eruptions and black lava flows. Another famed local product is pumpkin seed oil – a richly dark brown to luminous green colour with a light nutty flavour, made from pumpkins that are grown only in Styria. 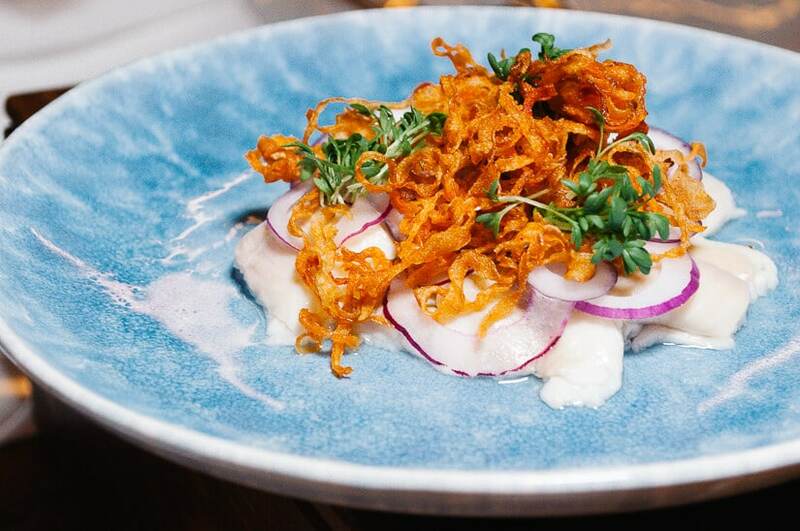 Back in the city, these ingredients are blended by some of the country’s top chefs to deliver menus that are creative and dishes that are exciting. So much so, in 2008, Graz was named Austria’s Culinary Capital. As if in celebration of all this deliciousness, the city launched an annual gourmet food event, the Long Table serving up some of the best food in Austria. 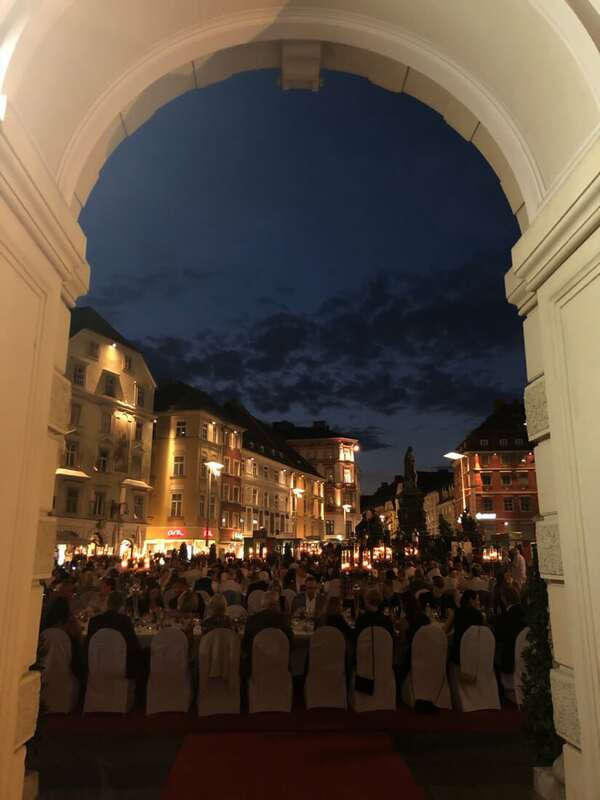 For one evening each August, 750 people are served a gourmet four-course meal, prepared by around 30 of the city’s most acclaimed chefs, in the main square, Hauptplatz. We attended the last Long Table and it proved to be an evening that was the personification of Graz. 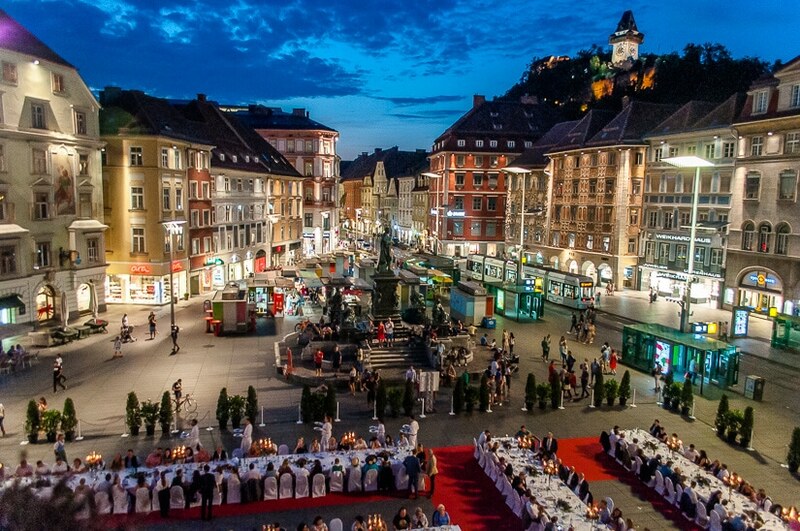 You see Graz is a stylish city and the event attracts smartly dressed attendees clinking wine glasses on a hot summer’s evening. 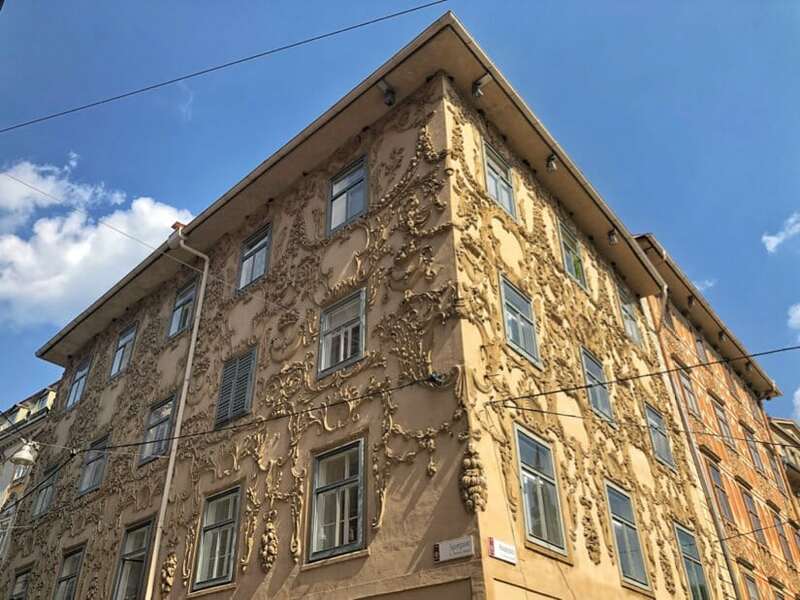 One of Austria’s most southerly cities and with long, warm summer days, Graz also has a relaxed Mediterranean feel during the season, so this was by no means a stuffy affair, but an enjoyable highlight of the city’s events calendar. 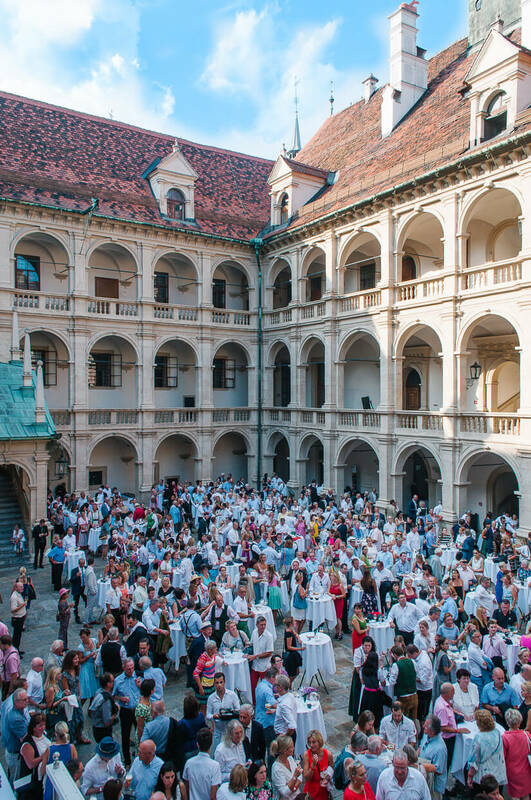 We started the evening under the arches of the gorgeous Landhaus, a Renaissance palace built in 1527, where we drank crisp sauvignon and sampled canapés in the sunshine as an oompah band played. Later there was a ripple of excitement as we walked into Hauptplatz to take our seats for the dinner. 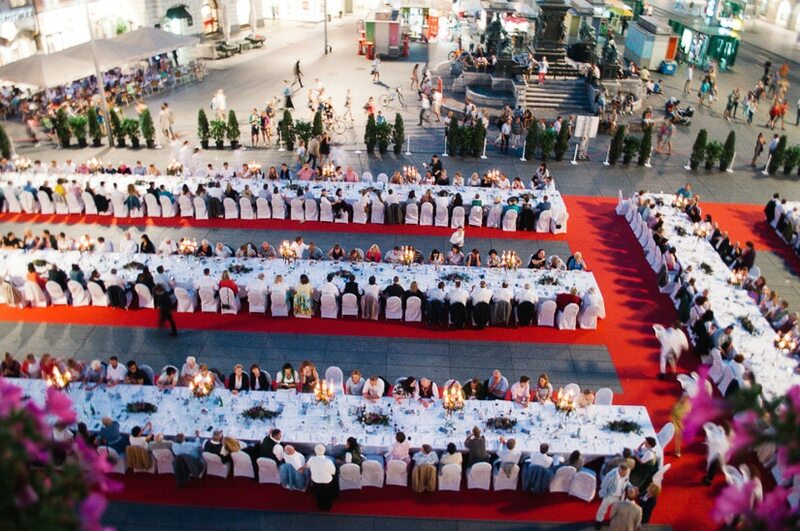 With 750 people to be seated, there was more than just one long table, but each was covered in white linens with large floral centrepieces and giant silver candelabras setting the scene against a backdrop of Graz’s centuries-old landmarks – the baroque buildings of the old town, the striking City Hall and the building for which the city is best known – the clocktower on the hillside. As the evening progressed and the light dimmed into night, the scene became ever more evocative. Dinner was a mix of traditional (but mostly with a modern take) Styrian dishes served with local wines. My favourite dishes were a traditional soup with local sweetbreads and a main of tender roast beef. But overall it was an evening of elegance with a perfectly prepared feast in a spectacular setting. 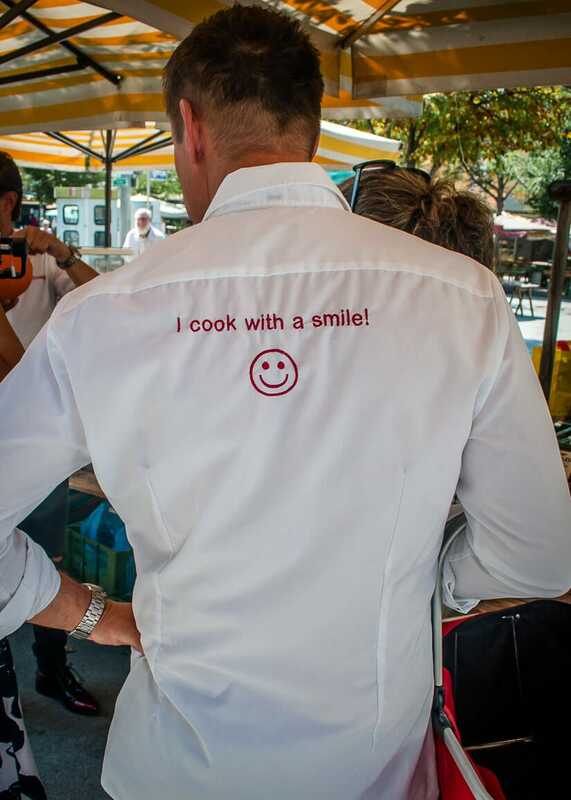 It just wouldn’t be right for Graz’s excellent chefs to make all that wonderful food and not share the recipes with the world. 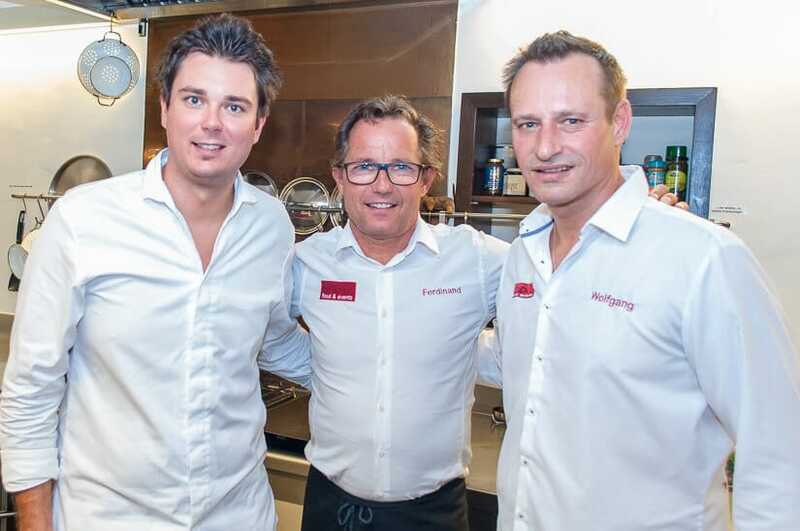 Thankfully, as we were to discover, they are more than happy to introduce you to the best in Austrian cuisine. Kitchen 12 is a food events space located on the edge of Kaiser-Josef-Platz where local farmers come to trade their produce at markets each week. Here, Michi Hebenstreit – one of the star chefs of the Long Table dinner, took us through our paces and showed us how to cook a delicious menu. We made (well, it was part-guided, part-demo) organic char, pumpkin soup with delicious local pumpkin seed oil, Styrian pork braised and roasted with crispy Vulcano ham and chanterelles, Zotter (a popular Austrian chocolate brand) chocolate soufflé and kaiserschmarrn – see the section below on what to eat in Austria to find out more about some of these dishes. It was a lovely afternoon, as much for the fact that owner Ferdinand, Michi and Wolfgang, the other chef taking us through our culinary paces, were fun and friendly, and naturally, the food was very tasty. Discover more about Graz including what to do there and where to eat. 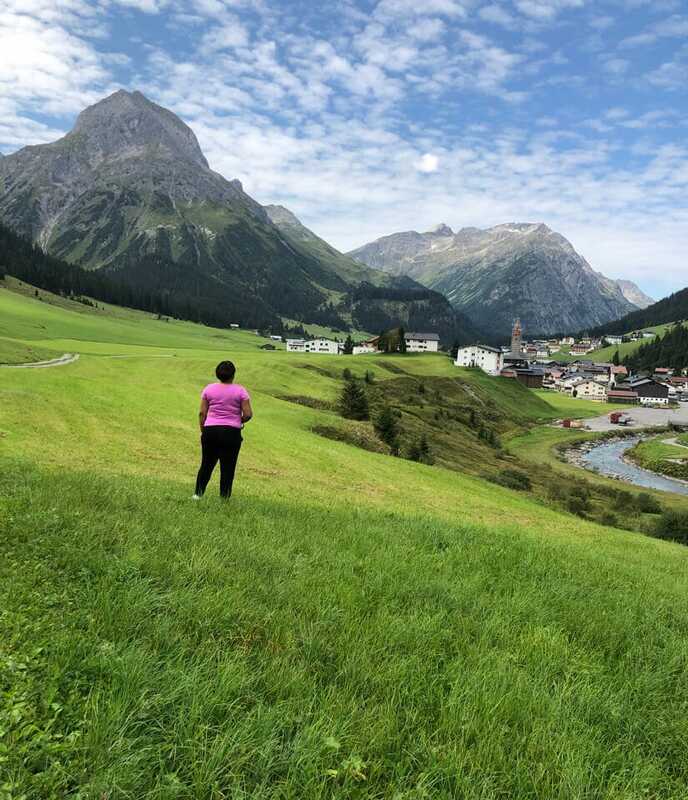 We spent the second leg of our journey exploring in the region of Vorarlberg and enjoying yet more popular food in Austria. 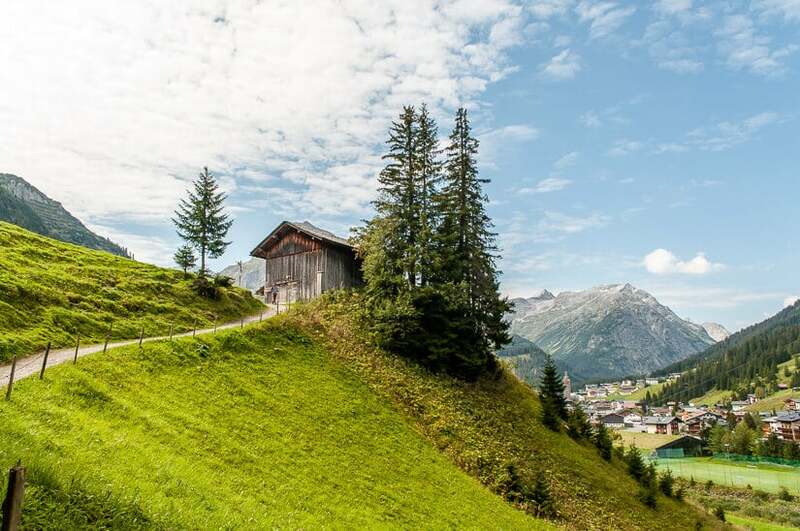 To the far west of the country, sharing Lake Constance as a natural border between Austria, Germany and Switzerland, Vorarlberg has high mountain peaks and green pastures, it’s a place of natural delights, clean air and great food. 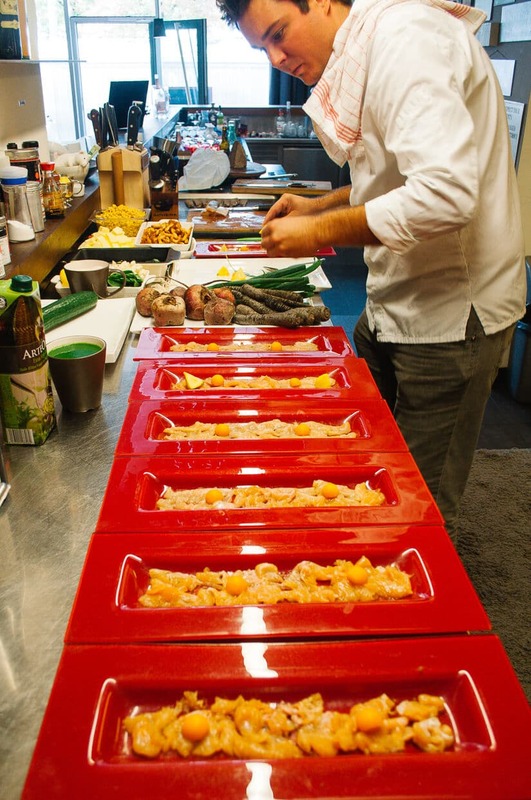 There has been a trend towards farm-to-table and more sustainable food practices in recent years, and Vorarlberg is a fine example of a region where locally-sourced food and natural ingredients are put to good use. You’ll find the region’s organic farmers delivering produce to local restaurants and hotels, and producers creating high-quality products from the fruits of the land. Vorarlberg mountain cheese, for example, is favoured across Austria. Our first foray into this took us to the Metzler Dairy, near the town of Egg in the Bregenzerwald. Here we took one of their regularly-held classes in cheese making – but not before meeting the cows and goats that delivered our base product of natural, unpasteurised milk first. Back in the workshop kitchen over the course of about three hours, we turned pails of goat’s milk into three rounds of cheese each. 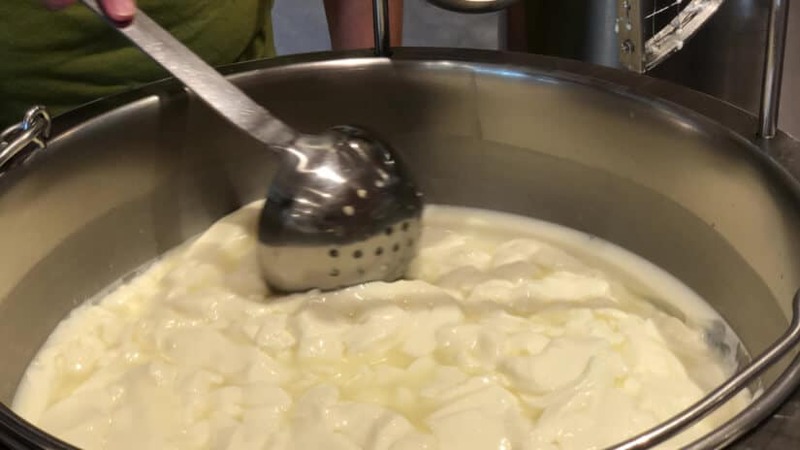 We’re by no means cheesemaking experts – this was our first experience of it in fact, so our expectations were not high. But after adding various herbs and spices we created cheeses with different flavours that, after we returned home, offered up delicious reminders of our trip. 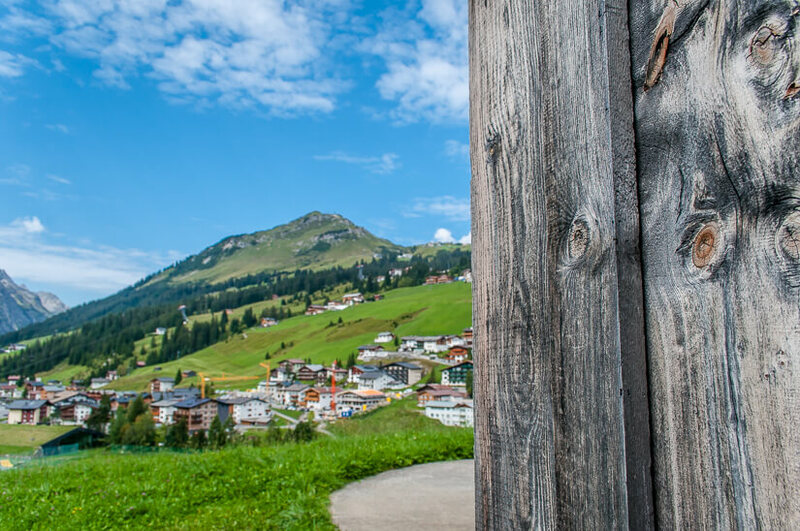 The next day we had another experience of the closeness Vorarlberg has with origins of its food on an unusual hike. From the town of Krumbach, which has become internationally known for the architectural wonder of its bus stops (really! 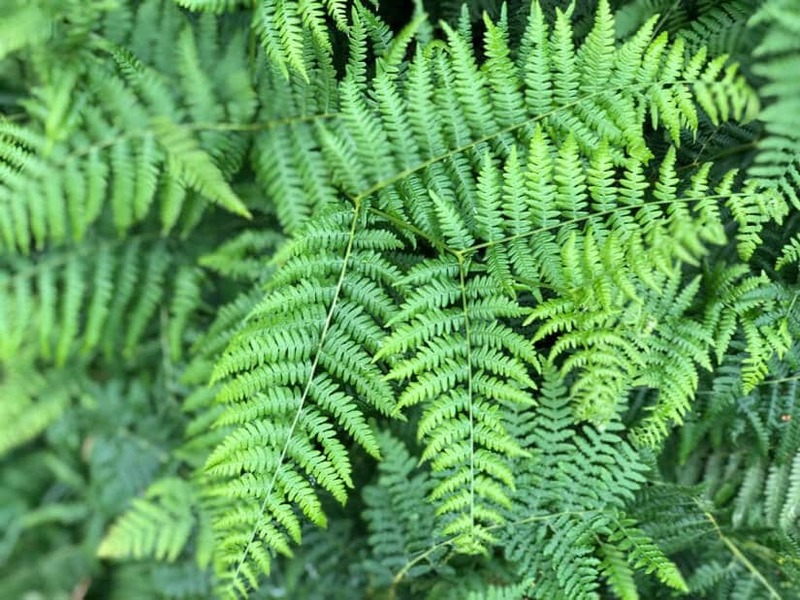 ), we wandered over its moorlands, connecting with the peaty earth beneath our feet. Then, as we headed back towards the town, we paused to meet a farmer who, with a small group of his peers, had bought a number of Duroc pigs, calling them moor pigs. 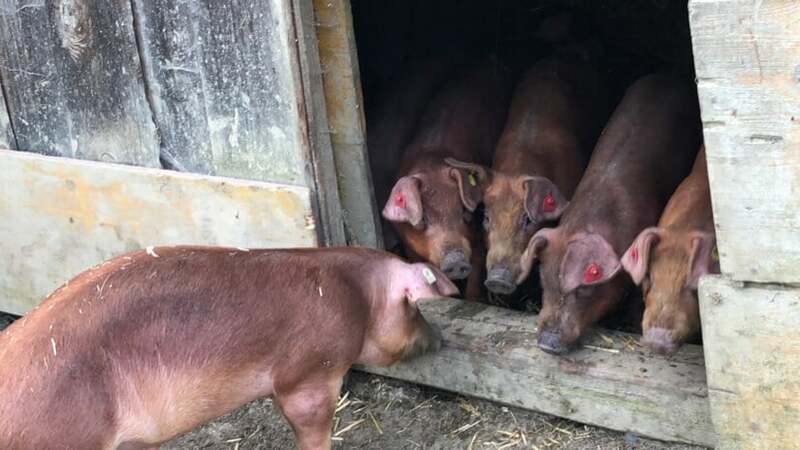 They are reared for two years – a long time in pig farming, we’re told as these pigs grow too slowly for commercial farms – and then the farmers supply local restaurants with their meat. But we were pleased to see the pigs running around in a pen on the edge of the moor and eating natural feed. 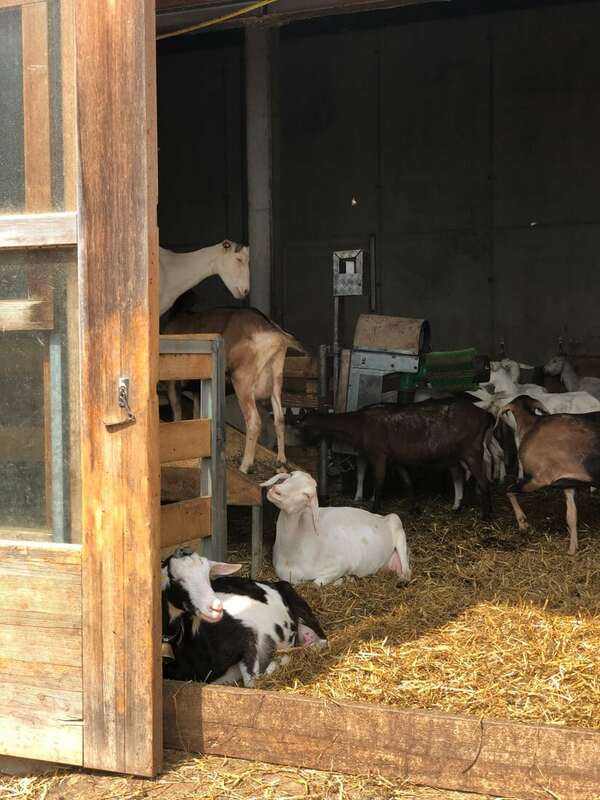 From there, we went to for breakfast at one of the area’s moor restaurants, Adler, in Krumbach, where we sampled lots of farm-fresh produce – from organic butter to homemade jams and cheeses. This is quite normal in Austria – most hotels, for example, serve food from their own farm or one that’s very local to them. What was different, however, was one of the dishes we were served – reibel, a filling local dish made from cornmeal served with a vibrant blueberry compote. Great food followed us as we continued our journey in Vorarlberg – at organic Biohotel-Schwanen, in the village of Bizau, where we had a delicious dinner of seasonal dishes. Here, owner Emanuel Moosbrugger is so committed to organic food and farming methods that he borrowed the duroc pigs to help them clear the land before the hotel planted their own vegetable garden. 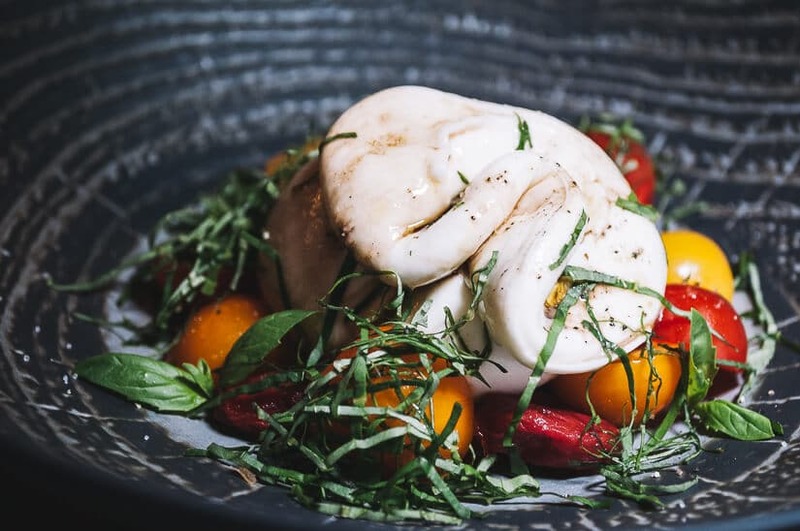 Then in the town of Lech, we enjoyed a feast of great flavours at Hotel Aurelio, the foremost five-star hotel in the region and with a kitchen to match. 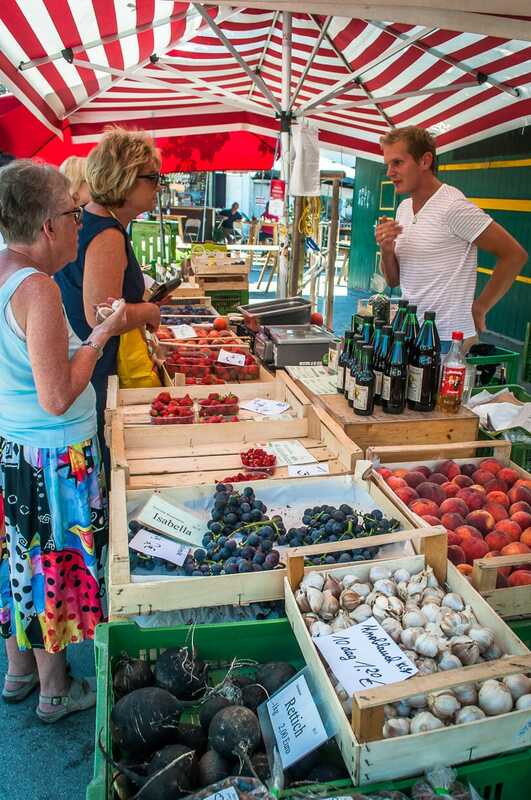 These two regions are great places to start your foray into Austrian food. But what should you eat when you travel in Austria? Here is our guide to traditional Austrian food and some of our favourite dishes that you should look out for. 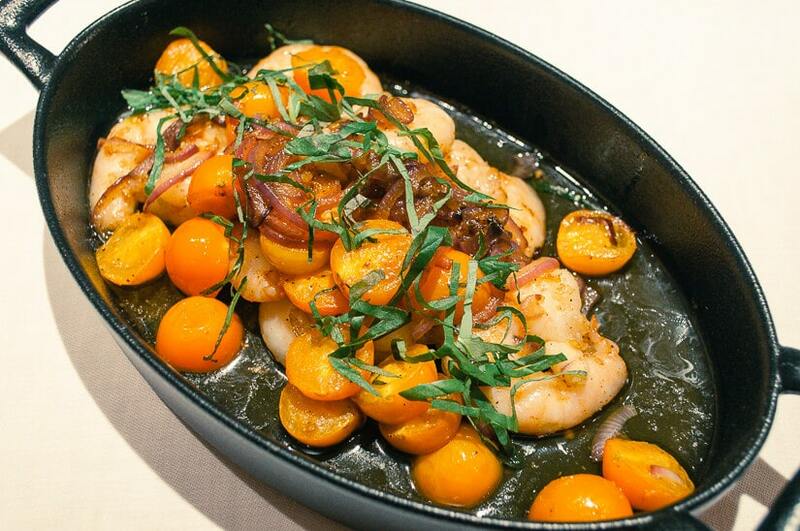 Sometimes the most obvious dish is famous for a reason. And though schnitzel is considered as Austrian as the Sound of Music (well, to us non-Austrians anyway – the film is nowhere near as famous there as elsewhere in the world) it should never be dismissed. 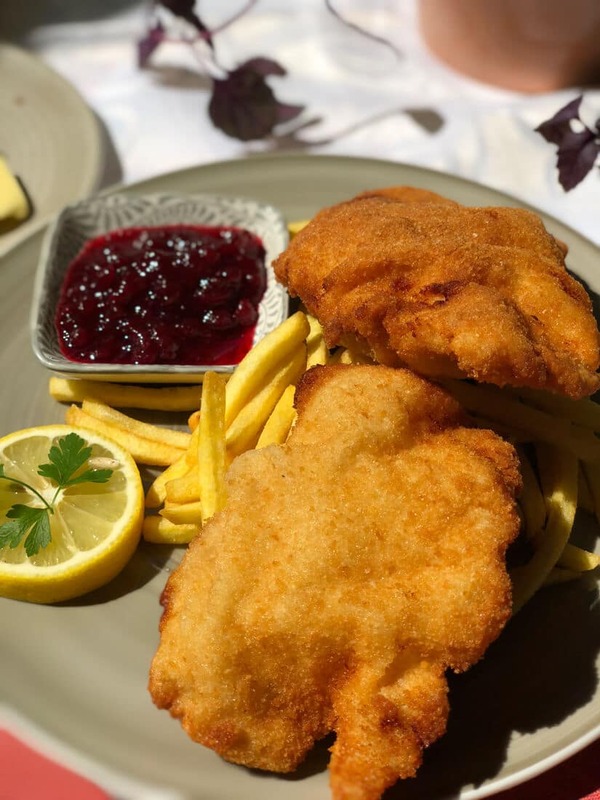 But whether it’s the tastiest veal escalope, or made with pork, schnitzel is one of the most popular Austrian food specialities, and mostly served with potato salad and cranberry sauce. Austria has a huge variety of sausages, the most popular being frankfurters grune wurstl, burenwurst, and krainerwurst. We love a kaiserkrainer – filled with cheese and served with the simplest of bread roll – the ubiquitous but always fresh semmel roll. This is a charcuterie board, but in Austria, this is often served at heurigans, or a buschenschank – a traditional wine bar located on a vineyard. These wine bars are only licenced to serve beverages produced on the property and cold dishes. So expect to find tasty cuts of cold meats, freshwater fish, cheeses, spreads, pickles and breads. 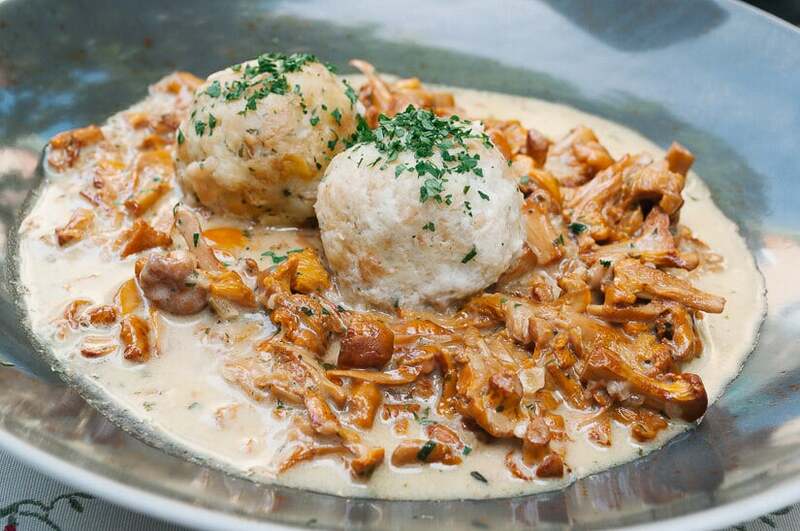 Often traditional Austrian soups are made up of a clear meat broth and served with a variety of all manner of additions such as Frittaten – thin slices of pancake, tiny semolina dumplings known as Grießnockerl and Kaspressknödel – fried dumplings made of bread and cheese all topped with chives. 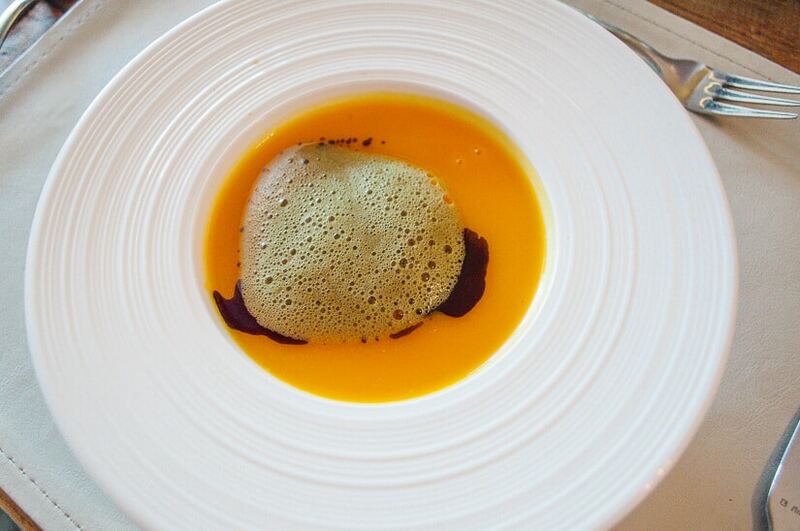 But you will also find creamed soups served alongside the broths as starters. This Styrian dish sees pork neck and belly fillet added to a pot roast and is served with grated apple, horseradish and caraway potatoes. Fried chicken never tasted so good! 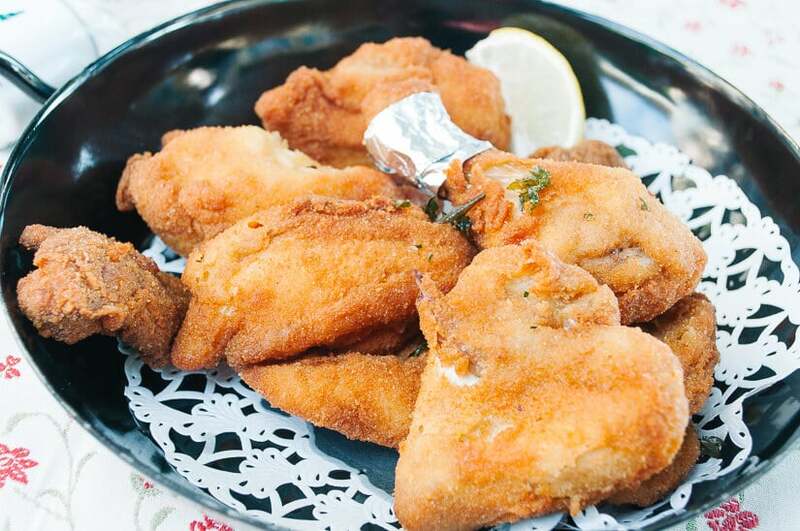 A Styrian favourite – whole chicken is chopped into small pieces and fried in a light batter until golden and tasty. It’s usually served with salad and potato salad. Serious mountain food. This tasty mix of pan-fried bacon, onion and potato topped with a fried egg is perfect after skiing or hiking. Found on menus across the country, this traditional Austrian food is made of beef boiled in a broth of vegetables and spices. A hearty dish, it is often served with grated apple and horseradish. Even though meat is a very popular food in Austria, vegetarians are relatively well served there too. The food is tasty but there isn’t always a lot of variety. Terry doesn’t eat meat and if fish isn’t on the menu – particularly in more traditional restaurants – he will often find that other options are down to perhaps two – spinach dumplings and fried potatoes topped with a fried egg and served with salad – like a vegetarian version of gröstl. Veggies should find plenty more creative options in Austria’s gourmet restaurants and most hotels, however. Austria’s answer to macaroni cheese is my personal favourite. The only downside is that it is FILLING and calorie-packed. It is however perfect food after a hike in the mountains, washed down with a stein of beer. 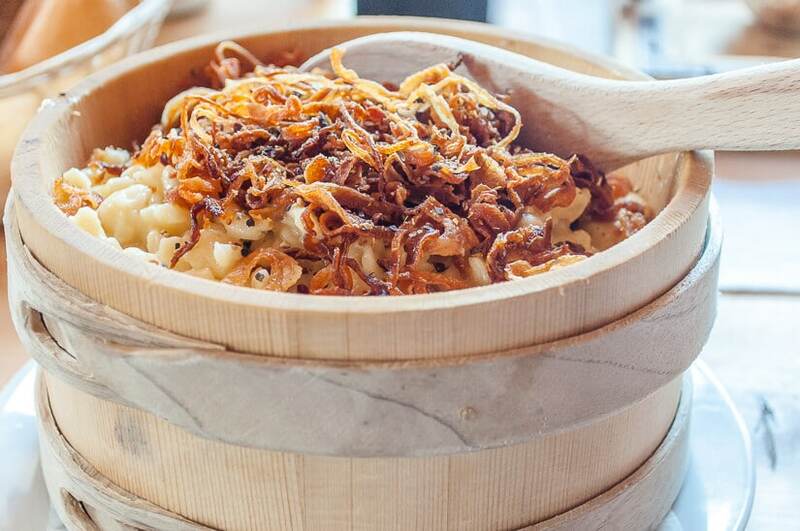 Made with Emmenthal or gruyere cheese and freshly handmade egg noodles it is then topped with crispy onions and chives. To me, it’s just the best food in Austria. There are a vast array of dumplings available in Austria – from sweet to savoury. The most popular savoury varieties are made from potato and often served with a pork roast. Then there are bread dumpling – round Semmelknödels or Serviettenknödel, traditionally served with a beef casserole or ragout. The sweet dumplings are usually filled with fruit, like the delicious apricot dumplings of Lower Austria, and even ice dumplings, made from ice-cream. Strudel is a popular food in Austria, but it actually has its roots in Arabia and the Ottoman Empire – perhaps accounting for its mildly spiced nature. The most traditional is apple strudel with raisins wrapped in paper-thin dough, but you can also find variations such as plum and cherry. Perhaps the most famous Austrian cake, this is heaven for chocolate lovers. 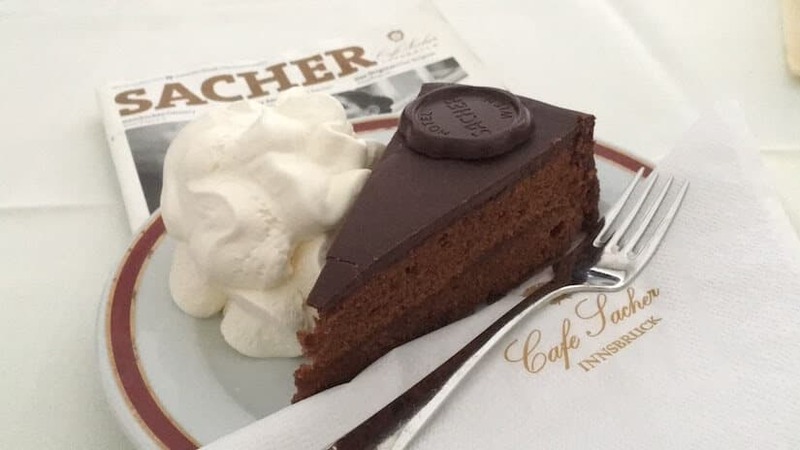 Still made to a secret recipe, sacher torte is best eaten at a branch of Hotel Sacher – in Vienna, Salzburg or Innsbruck, or at Demel, in Vienna – a centuries-old patisserie that has long competed for the sacher torte crown. 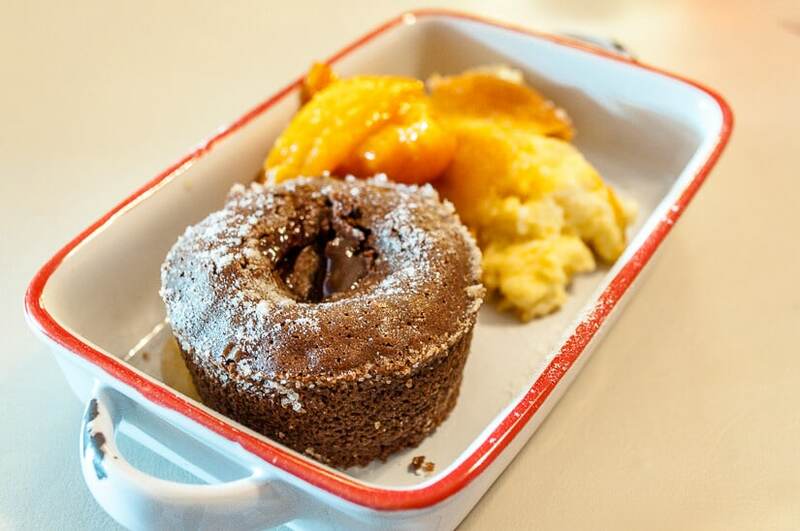 The cake may not be named after the café, but it is a more than worthy rival to the “best sacher torte in Austria” crown. Think of a spiced cake base with a crumble topping filled with red fruit and you have a Linzertorte – a cake deriving from the city of Linz. And we’ve even made our own there. Shredded fluffy pancakes covered with icing sugar and served with plum/apple compote. It’s a delicious sweet treat. There is a criminal lack of Austrian wines available outside of the country. You can definitely find an Austrian riesling, grüner veltliner or sauvignon on the shelves of a quality supermarket. But they are usually few and far between – my local supermarket, for example, carries just two or three Austrian wines. 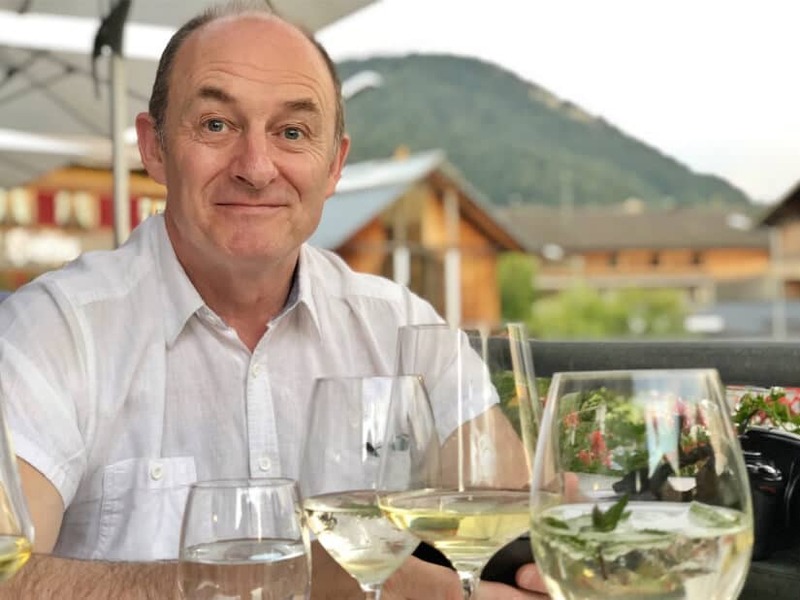 It isn’t that there is a lack of good wine in Austria though – far from it! 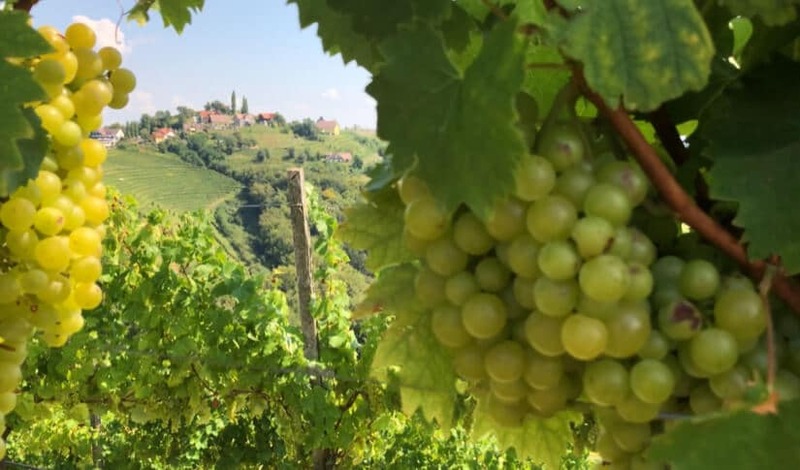 Austria has four major wine regions – the sunkissed vineyards of South Styria, known for its sauvignon blanc, Lower Austria, particularly the Wachau Valley, which also produces white wine from ancient Roman vines – a UNESCO Cultural Heritage site no less. Then there’s Burgenland, home to rich reds and finally, a small amount of production takes place in Vienna – the only capital city in the world that can boast its own vineyards. 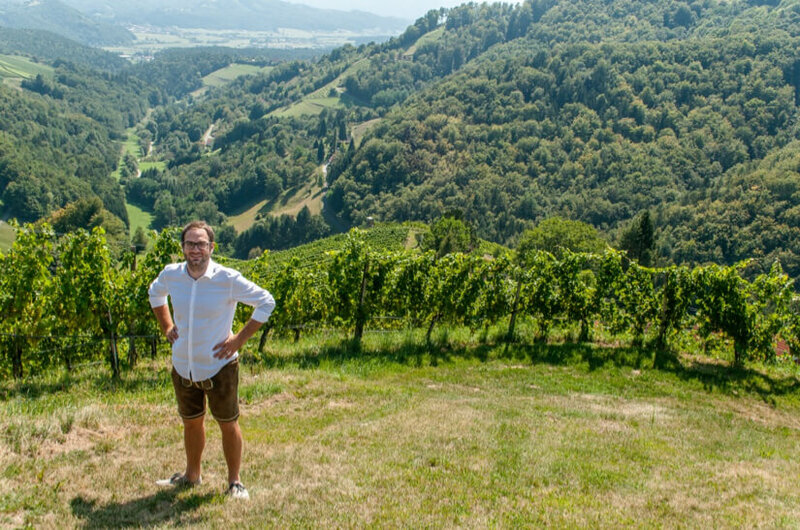 The reason why relatively little of Austria’s wine ends up in our glasses at home is that its vineyards have quite small productions and it isn’t one of the world’s largest exporters. But it is well worth going on a wine trip to Austria to sample its vintages for yourself. Part of a trip to a wine region is the experience of visiting the vineyards and enjoying the atmosphere. 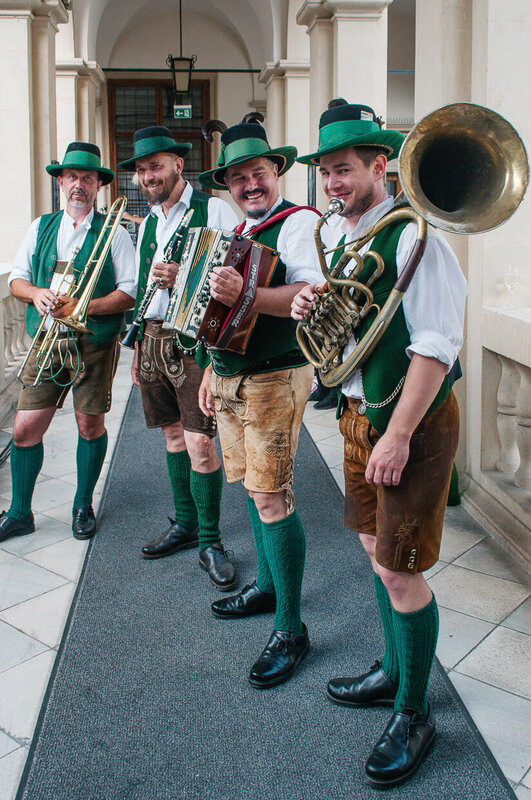 We just love soaking up the culture of Austria’s wine regions. For example, you can visit Graz and take a wine bus 40 minutes outside of the city into South Styria. It stops off all over the valley at various vineyards where you can sample the wines at a heurigen – a traditional wine bar serving wine from that particular vineyard, and enjoy a brettljause or other traditional dishes. 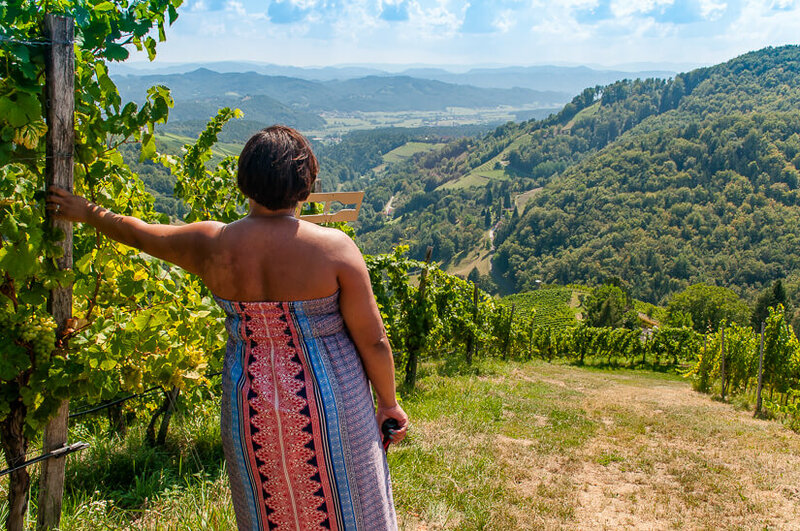 We spent a beautiful summer’s afternoon at the Schauer vineyard, in Kitzeck im Sausal, where we wandered amid rolling hillsides of vines taking in the views before finding a shady spot for wine tasting and lunch. With the sun dappling through the trees as we sampled about nine different wines, it became one of those perfect days of travel – soaking up the experience and the sunshine. Styria is also well known for another Austrian wine that you must try – Schiller which is a distinct rosé made from the indigenous Blauer Wildbacher grape, grown only in the tiny wine region of Western Styria – the smallest wine-growing region in Europe. The wine is a light rosé, that smells of strawberries and is perfect with cold meats. 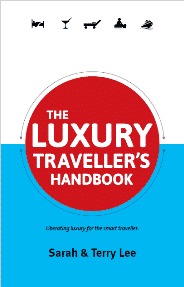 Though this guide is primarily focused on Austrian food, it would be remiss of us not to mention its most popular spirit. Schnapps is produced right across the country by everyone from small home brewers, to specialist distillers, like Vorarlberg’s Löwen distillery, which has garnered a reputation for their excellent spirits. Also, don’t miss the opportunity to go to schnapps school if you’re ever in the Tirol. It is traditionally made from pears, but today you can find schnapps in all manner of variations, but be warned – it’s strong stuff. 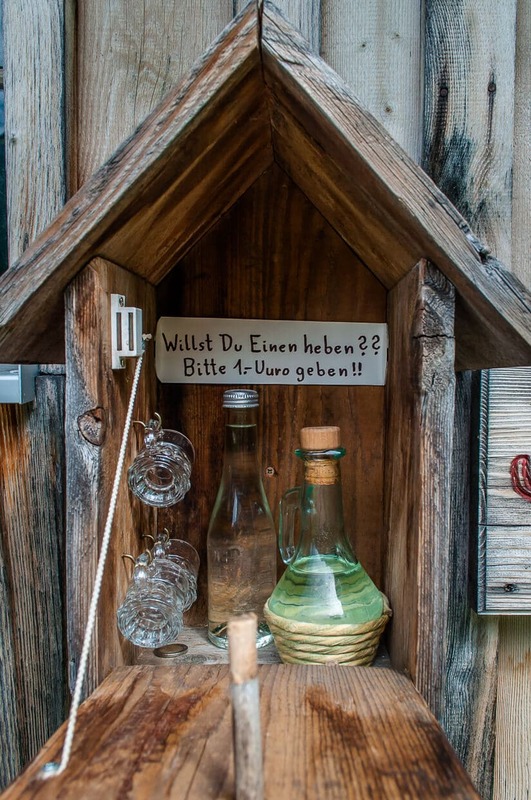 And, Austria being Austria – you can even find schnapps in some unusual places – we’ve found it in a lift in our hotel, and even in the countryside around, Lech, in Vorarlberg, where you just leave a Euro in a box and take a shot. 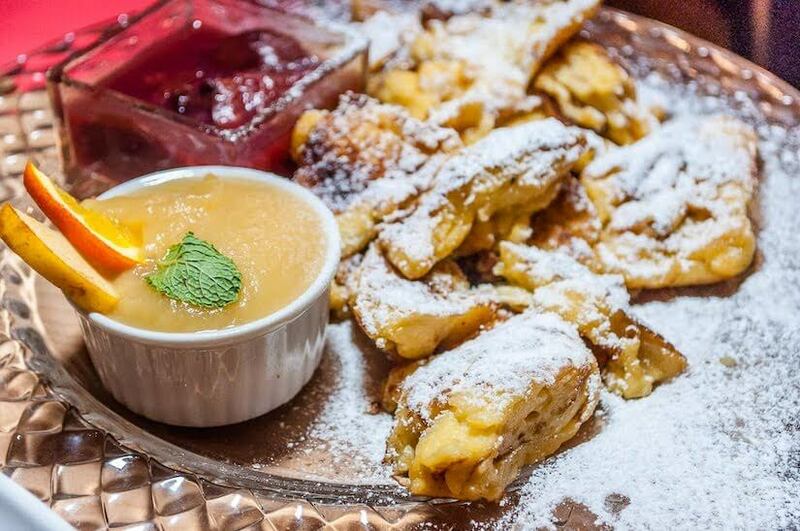 We hope you enjoy all your explorations in food in Austria – and let us know about any of your favourite Austrian foods we may have missed in this list. Wow, amazing post! I am a food lover!